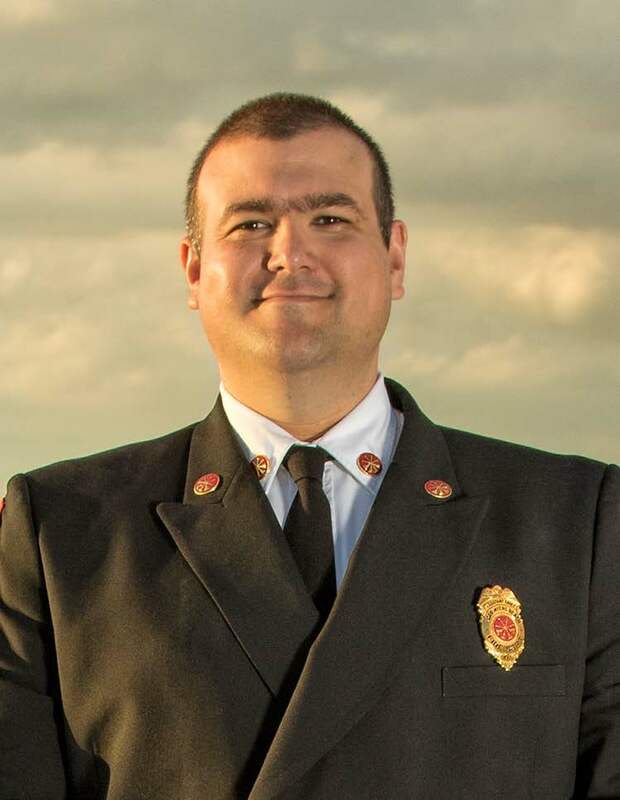 As Fire Marshal for the Fort Myers Beach Fire Control District, it is my pleasure to welcome you to our page. Please take a moment to look around, you will find some very helpful information whether you are a new business owner to our community, or a long time resident looking for some ideas to help keep yourself and your loved ones safe, we can be a helpful resource. The Life Safety & Support Services Branch’s main job is to prevent fires and conditions that can impact our citizens and visitors life safety while enjoying our beautiful beach side community. We accomplish this task by enforcing the Florida Fire Prevention Code, which is a creation of Florida Administrative Code 69A and Florida Statute Chapter 633 the Florida Fire Prevention and Control Act. In addition to enforcing the Florida Fire Prevention Code, we also offer a variety of public education aimed at increasing the safety, health, and well-being of our citizen partners in the community. I strongly encourage all residents, visitors, and business owners to read and become familiar with our Citizen and Business Owners Bill of Rights. In addition I encourage all individuals conducting business with the Life Safety & Support Services Branch to read and become familiar with our Dispute Resolution Policy. Life Safety and Support Services Asst. The Fort Myers Beach Life Safety Division is responsible for Fire Code Compliance, inspection, and oversight of construction of all structures that are subjected to the Florida State Fire Code. 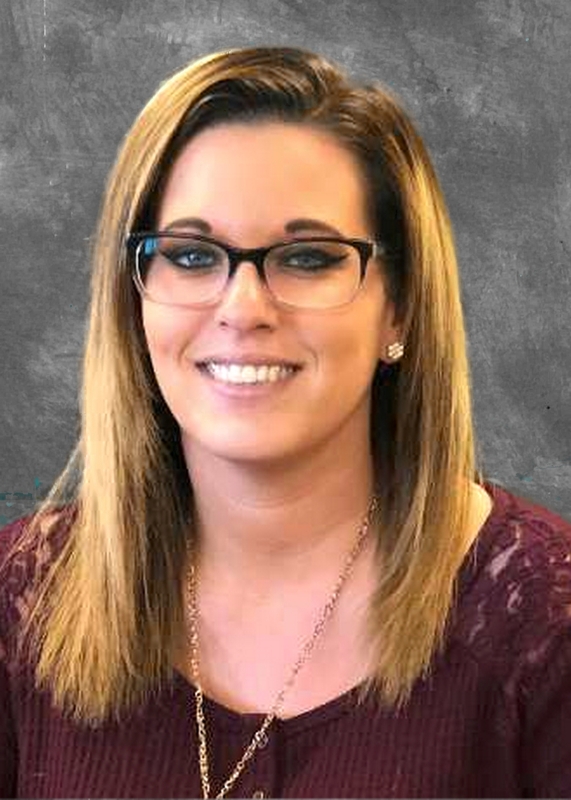 The Division is also a leader for public community education providing Cardio Pulmonary Resuscitation (CPR), First Aid, and Automated External Defibrillator (AED); as well as increasing public safety through many public education programs. In February 2016, the Fort Myers Beach Fire Control District Board of Commissioners enacted Ordinance 2016-001. This new Ordinance was created for the specific purpose of saving lives and properties by allowing District Fire Inspectors to work cooperatively with owners to identify risks to fire and life safety. 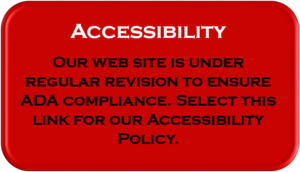 Click the link below to submit a schedule request for your inspection. Fire and Life Safety in our community is everyone’s responsibility, if you feel there is an issue that warrants a fire inspectors attention, please provide the following information, and one of our inspectors will conduct a follow-up. Your upcoming Fire Inspection will be based on the requirements of the Florida Fire Prevention Code, as well as certain rules enacted by the Florida State Fire Marshal. To assist our community with compliance, the following is a list of the most commonly discovered issues during a fire inspection. Open electrical boxes, missing outlet/ switch plates. Missing/ inoperative smoke alarms, including one needed for the hearing impaired for hotels, motels, or vacation rentals. By spending a few moments reviewing these items, you can easily eliminate most, if not all, of these most commonly discovered Fire Code Violations. 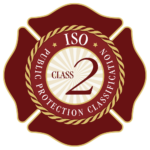 The goal of the Life Safety Division is to work cooperatively with our partners in the community, to achieve Fire Code compliance through education, and not issuance of violations. Should you have any questions regarding the above, please send us an email to prevention@fmbfire.org and we will be happy to assist you with any concerns. Fire Watch is required whenever a Fire Protection System(s) is out of service more than (4) hours in a twenty-four hour period. Additionally, Fire Watch may be ordered when a system is deemed unreliable by the Fire Department due to more than (3) false alarms in a twenty-four hour period. Finally, Fire Watch may be ordered at after a fire that has affected a buildings life safety system, or when Department Staff feel that a system may fail to properly protect or alert occupants from danger. Any questions can be directed to PREVENTION@FMBFIRE.ORG. The Florida Fire Prevention Control requires the Fire District to have over site and inspection of special outdoor events and festivals. Permits for these events are issued through Lee County Permitting or the Town of Fort Myers Beach. Special Event Applications can be requested from and submitted to the Fire Prevention Bureau via email, fax, or in person at Fire Department Administration. Event sponsors are responsible to ensure that each vendor is compliant with established codes, rules, and regulations. Please ensure all vendors are familiar with established standards. Once a Special Event Application is received please allow up to (14) business days for review and approval. Review Fees, Inspection Fees, and Apparatus Standby Fees may apply. Payment for fees associated with Special Events will be emailed to the Event Applicant and are expected prior to application release. Location for installation of these devices should be located to the Left of the Main Entrance to the Structure no lower than 4ft from the ground, and no higher than 6ft off the ground. Once installation is complete. All keys should be clearly labeled and for larger structures and hotels a minimum of (6) sets of keys should be provided. These devices with proper care and maintenance can be expected to last up to (30) years. However, the environment is extremely harsh and requires routine lubrication by property maintenance. To ensure adequate life span of these devices please routinely engage in manufacturers recommended maintenance of these devices. When door or locks are changed, please remember to provide the Fire District a copy of these sets of keys to avoid any potential un-wanted damage should an emergency occur. Fire Investigations are critical to prevention of fires, public education, and to inform the fire protection industry of risks yet to be identified in the market place. The crime of Arson impacts all members of the community through increased insurance ratings, and the potential risk Arson poses to life, along with, property. Any fire that is determined to be “Incendiary” or labeled as “Unknown” by the Fire Marshal are routinely referred to the Florida State Fire Marshal Arson Investigators who will conduct Joint Investigations with the FMBFCD Fire Marshal. The FMBFCD Fire Investigators are active members in the Lee County Arson Task Force which provides assistance to the Florida State Fire Marshal’s Office on major fire investigations throughout the (5) counties which make up Southwest Florida. After the fire is controlled, typically District Fire Investigators will make contact with the property owner or responsible party. It is important to note, that Fire Investigators will be taking photographs, conducting interviews, and evaluating the scene carefully. These are standard parts of a Fire Investigation. Property owners are allowed at some point, to be accompanied by a Fire Investigator to retrieve personal belongings and possessions. Items retrieved from the Fire Scene will be photographed and cataloged as part of the final fire investigation report. Once Fire Investigators release the site to the responsible party, it is imperative that home owners understand that the Fire Scene is still hazardous, and private investigators for the insurance company will typically be on site within (24) to (48) hours after the fact to conduct an investigation to determine origin and cause. Fire Investigation reports are typically available within (3) weeks of a fire. 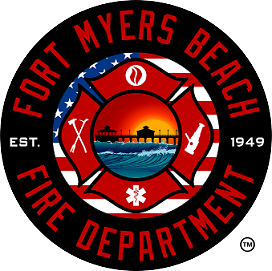 To request a Fire Investigation report please contact the Fort Myers Beach Fire Administration Office to request a copy of the Official Fire Investigation report. For our international visitors, 911 is the number to call for POLICE, FIRE, or AMBULANCE services. The Fort Myers Beach community offers tremendous natural beauty year round to our residents and visitors. It is no surprise than many residents and visitors elect to spend their time in High-Rise/Condo’s that offer a spectacular view our Island Paradise. The National Fire Protection Association classifies a building as any building that is (75) feet above ground level. Residents and Condominium Board members are highly encouraged to visit NFPA website at http://www.nfpa.org/public-education/by-topic/property-type-and-vehicles/high-rise-buildings for further important information on how to keep your High-Rise/Condo community safe. The Fort Myers Beach Fire Department has specially trained technicians to provide members of our community with the essential aspects of installing child safety seats. Engaging our citizens and business community in becoming active partners with their Fire Department in Safety is essential to building a strong, safe, and resilient community. 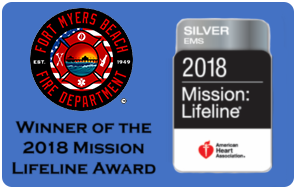 The Fort Myers Beach Fire Department offers a wide range of free public education opportunities to help our community members in becoming active partners in their safety. If any individual or group is interested in taking, a community CPR class email the Life Safety Division at Prevention@fmbfire.org. Classes are held for groups of minimum of six or more. * Please note that CPR standards have changed in recent years. Please contact us to set up training on the most recent lifesaving changes!